The nose is fresh, elegant and relatively fruity. It reveals notes of fresh lemon and vineyard peach associated with slight hints of fresh mandarin as well as a discreet hint of passion fruits. The palate is fruity, juicy, well-balanced, elegant, well-built, suave and offers a slight gourmandize, a small fat as well as a slight acid frame. 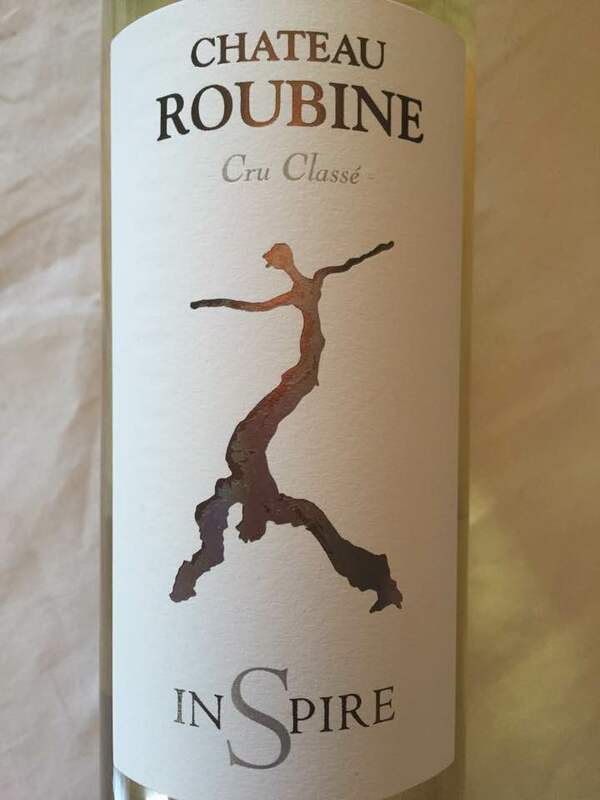 In the mouth this wine expresses notes of passion fruits, Quenette and slight notes of clementine associated with a hint of vineyard peach as well as an imperceptible hint of apricot. Good length.